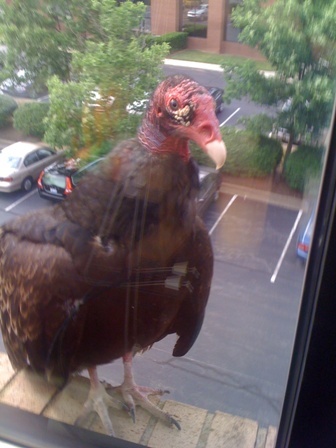 Greetings from Al, the turkey vulture that decided to hang out on the window sill at my Blood-Horse office this morning! 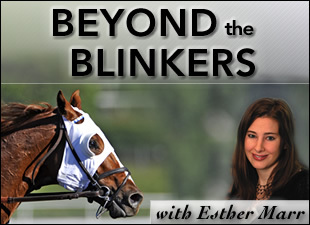 Needless to say, I was quite surprised to see this large bird come swooping over to visit me as I was writing stakes recaps this morning and had to share this funny photo. I apologize for being MIA the last couple weeks. It’s been extremely busy time for me during this Triple Crown season, and now I’m getting ready to take a family vacation to South Carolina until June 25! I will miss you all! Something to look forward to when I get back….I will be writing an entry about Barb Hutchison’s Renaissance Rescue, a facility that takes horses off the track (even un-gelded ones!) from Fairmount Park in Illinois, as well as other parts of the country. 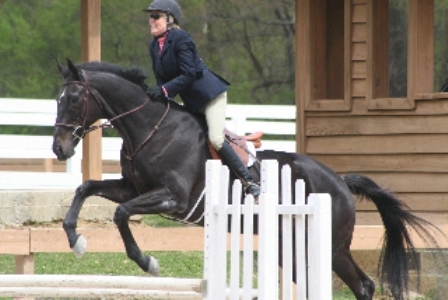 One of its residents, Costello, is a retired Thoroughbred show horse who is now blind. He is enjoying the rest of his days at Renaissance Rescue with his paddock buddy, Phyllis. Check back the week of June 27 for a full report about this great facility! I hope you all had a great Triple Crown this year…it was very unpredictable, no? I was rooting for Animal Kingdom in the Belmont, and I was highly impressed with his efforts considering the circumstances. Well, I've got to run. Peace out for now!